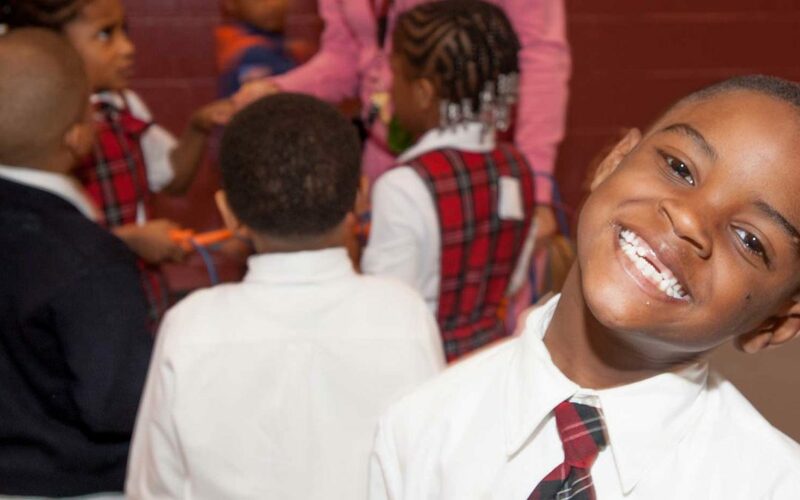 Detroit Children's Fund | Better Schools. Greater Results. More Opportunities. We make high-potential investments in schools and educators to ensure more Detroit children can receive a quality education in their hometown. The Detroit Children’s Fund is a nonprofit organization that makes high-potential investments to expand successful schools, greatly improve lower-performing schools, and discover and develop talented educators so that every child in Detroit has the opportunity to receive an excellent education. Every child deserves a great education and it's our shared responsibility to ensure they have the opportunity to get one.